Reports are that popular record producer Patrick Samuels, more popularly known as “Roach” was shot and killed early this morning (sun). He was shot and killed by unknown assailants along Mannings Hill Road in St. Andrew. The circumstances surrounding the incident are unknown. Police have cordoned off the area and are processing the crime scene. 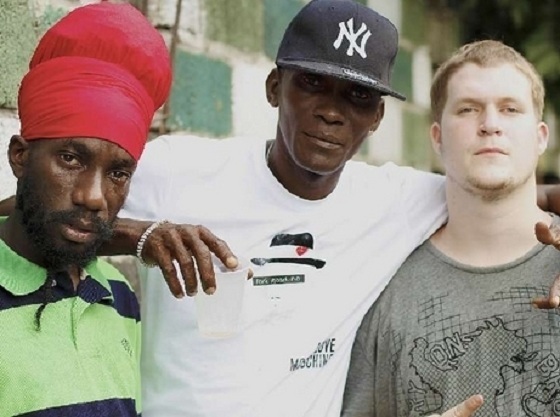 “Roach” standing between Sizzla and Justus. 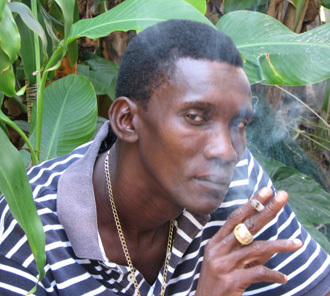 “Roach” was formerly Vybz Kartel’s road manager before they later split. He later came to prominence again in 2011, when teamed up with Justus Arison for the now popular Dancehall project “Overtime Riddim”, where several hits such as “Settle Down” by Mavado and Daniel Bedingfield’s “Sometimes You Just Know”.